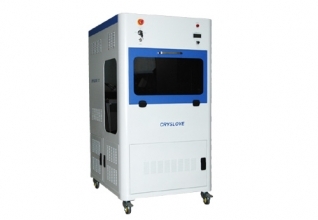 Cryslove C2 is used for 3D image and 2D pictures crystal sub-surface engraving . 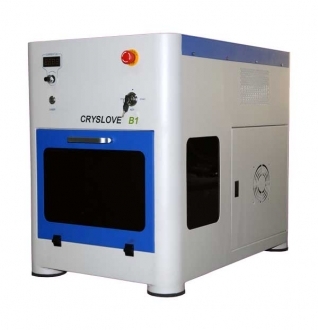 Compare with Cryslove B2, it capable to Engrave larger size crystal. Cryslove C2 have a big size work table. 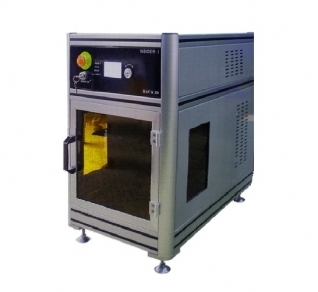 so you can put several pieces of crystal on work table to engrave.and the machine will engrave the cyrtal one by one.Just like 5CM*5CM*8CM crytal ,it can put 18 pieces.With this function,one worker can operate several machines. 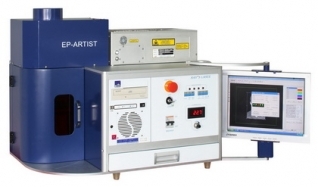 INSIDER-I Laser Engraving machine is a new High integration laser engraving machine model of Han's Laser 3D Technology Co., Ltd, which a subsidiary of Han's Laser who produces laser engraving machines for decades.